German electronics giant Siemens just released the results of a study of Munich EV owners and the results show that drivers in this compact European city find EVs quite suitable for everyday use – not really a big surprise after 10 months and 300,000 kilometers driven. But will the results translate across the pond to the sprawling U.S.? Probably not yet. 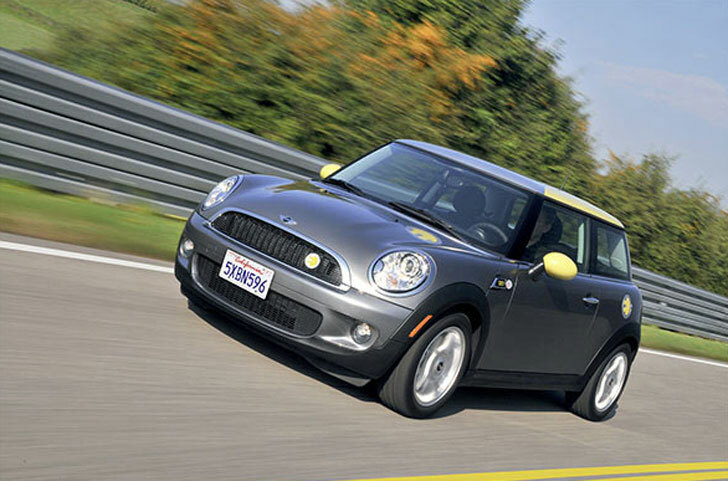 However, the most interesting thing about the study is that 88% of the 40 BMW Mini-E drivers included found their EVs to be more convenient to charge than it was to refuel a traditional engined car. Siemens did not reveal the results for the 20 MovE (an electric Suzuki Splash conversion) drivers in the study, but reported that the feedback was similar. The study represents not only progress in creating a network of charging stations at homes and businesses that are convenient to use, but a shifting attitude toward electric cars. After all, if you are confident that your electric car will get suitable range, allowing you to recharge it in the garage at night instead of on the go, going several minutes out of your way to refuel at a gas station suddenly seems incredibly inconvenient. What do you think of this study? Obviously Siemens is motivated to find in favor of EVs for daily use, but we’re more interested in this shift toward adopting EVs as the most convenient mode of transport. A study of early adopters would have a severe selection bias for people who are not only well set up to charge their cars: i.e. they have a regular commute and probably have a garage in which they can charge it, but will also be colored by the enthusiasm of these people for their cool new tech and the social statement that they are making. Not saying that the benefits aren't real, just that this study isn't. German electronics giant Siemens just released the results of a study of Munich EV owners and the results show that drivers in this compact European city find EVs quite suitable for everyday use - not really a big surprise after 10 months and 300,000 kilometers driven. But will the results translate across the pond to the sprawling U.S.? Probably not yet. 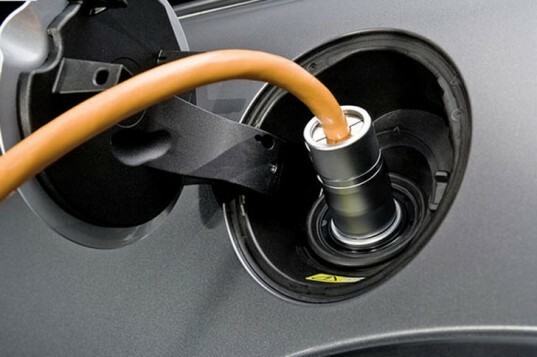 However, the most interesting thing about the study is that 88% of the 40 BMW Mini-E drivers included found their EVs to be more convenient to charge than it was to refuel a traditional engined car. Siemens did not reveal the results for the 20 MovE (an electric Suzuki Splash conversion) drivers in the study, but reported that the feedback was similar.